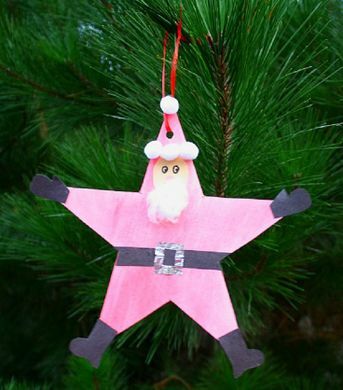 Join us at the KidZone for an ornament decoration craft with Santa! This event is hosted by the Silicon Beach Parents Group and is free to attend. Plan on visiting the Playa Vista Farmers’ Market because we’re your one-stop-shop for groceries and gifts this holiday!